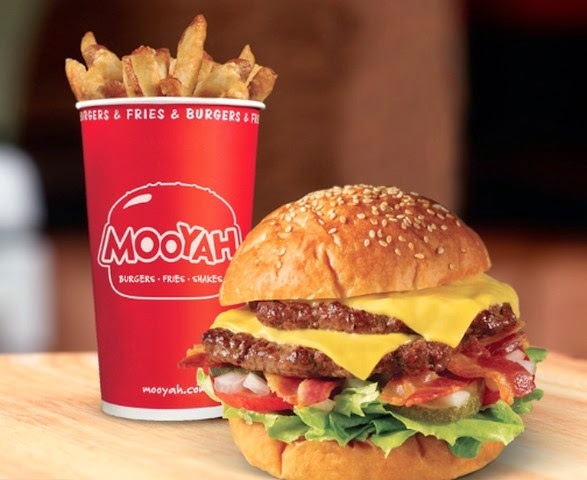 The bun of this burger really holds it and contribute to the flavorful beef patties with fresh veggies, I like my burger greasy and mooyah just does it right. It was perfectly cooked medium to well that retains the barbecued juice with fabulous taste. Great toppings selection to choose, not too intrusive to the burger itself. My wife thought it's quite pricey though. Try it - Ibn Battutal Mall - China Court - +971 04 4539815 open from 11am to 11pm. 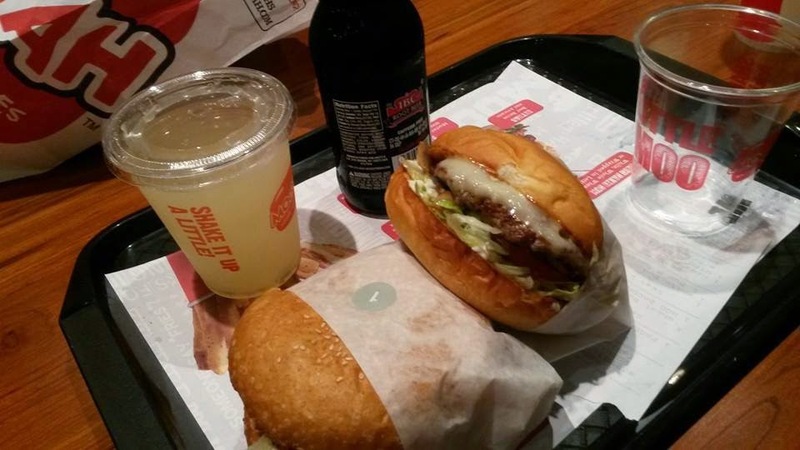 Yes, they do deliver 800-MOOYAH.